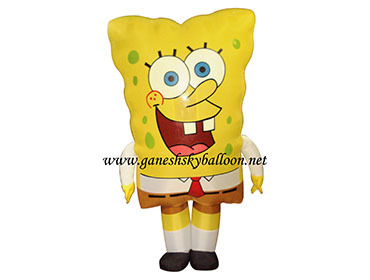 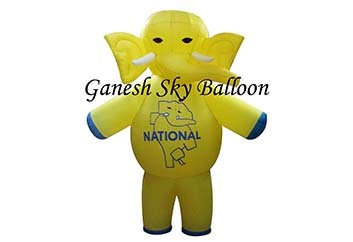 We are providing our clients with the best-in-class range of Character Inflatable. 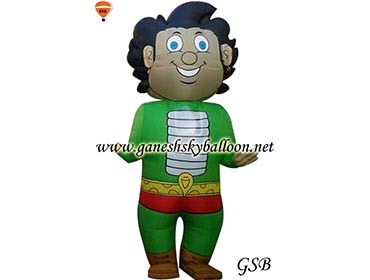 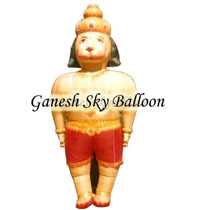 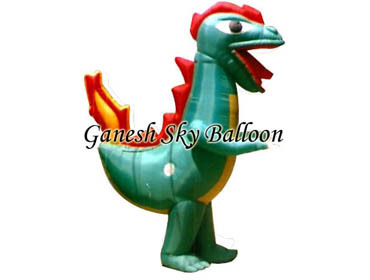 In thisrange, we are offering Hanuman JIWalking Inflatable, Dragon Walking Inflatable, Mickey Walking Balloon and Joker Walking Inflatable. 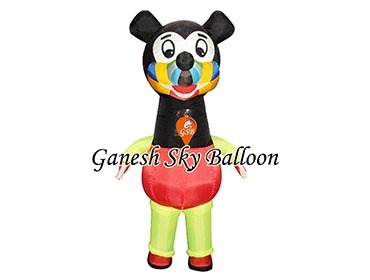 Manufactured by making use of supreme quality required basic material these offered products are highly appreciated for their remarkable attributes such as durability and resistance against puncture. 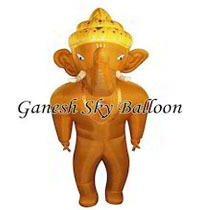 We have made the offered products in different sizes and designs so as to meet divergent demands of the clients. 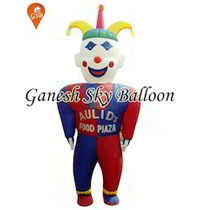 These offered products are available with us in different sizes (7.5 ft) and colors suited to the divergent demands of the clients.